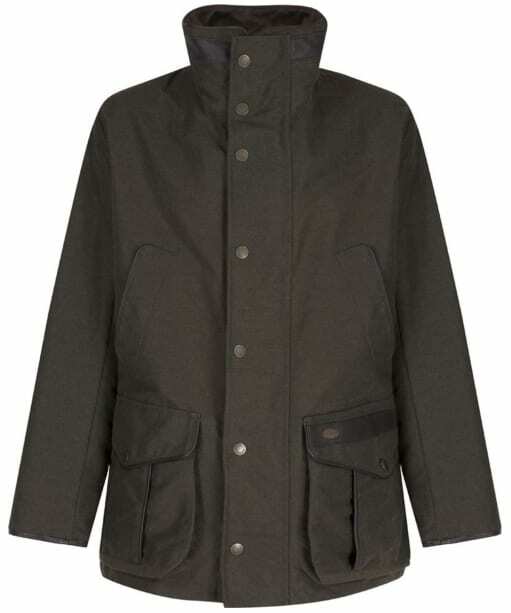 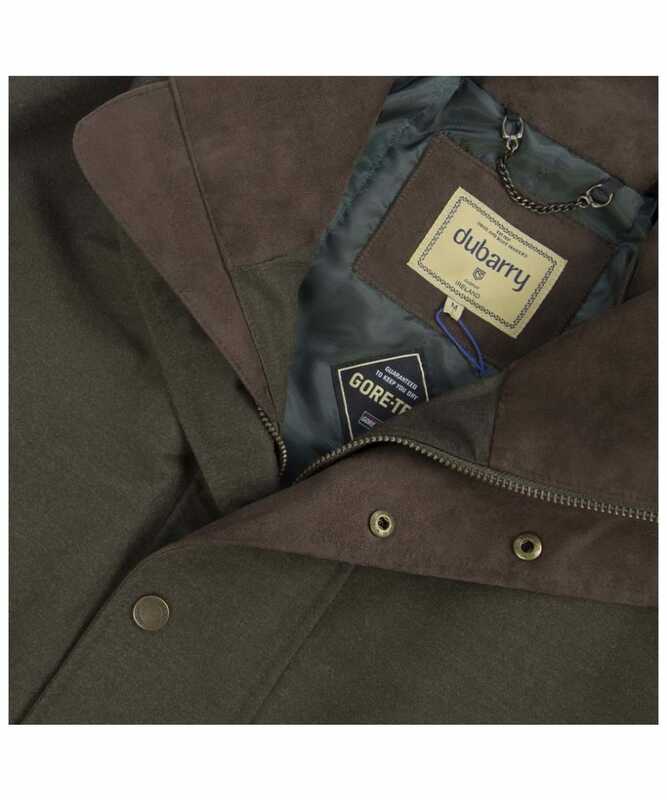 The Men's Dubarry Rathmullan Waterproof Jacket is an all-purpose, waterproof and breathable performance jacket made from a cotton, cordura and kevlar mix with alcantara leather trim. 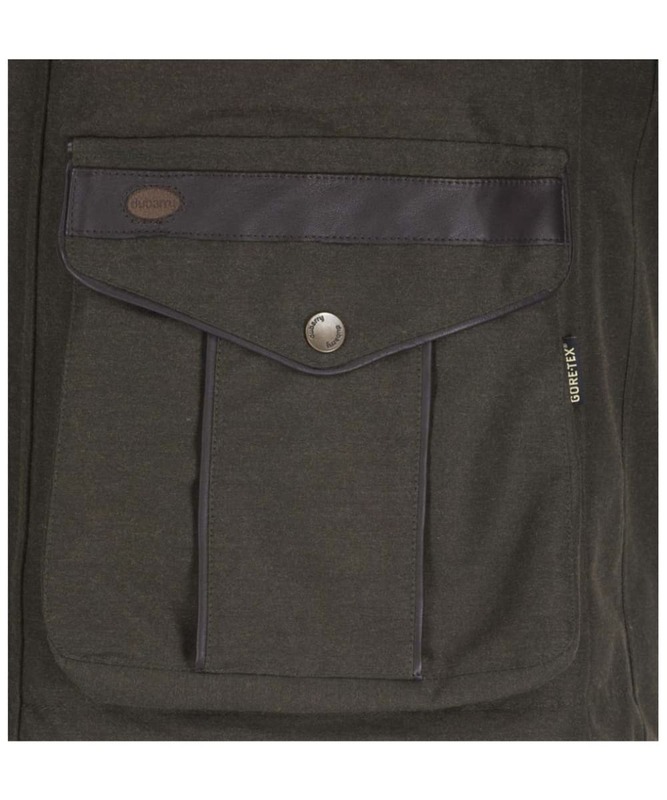 It has a triple action back, ergonomic sleeve shape and quiet drop liner - all perfect when you're out in the field. 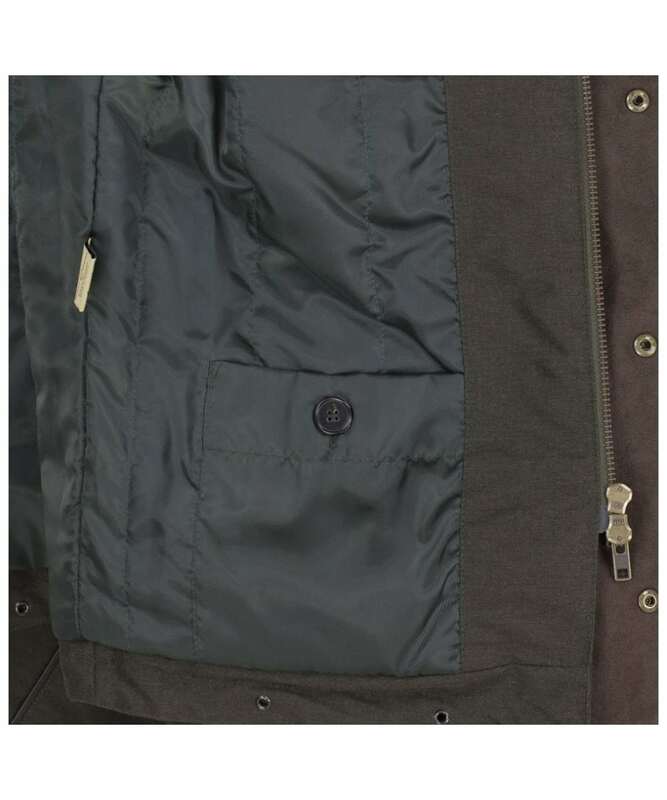 Other features include two-way Riri zip, multiple practical and warm pockets and is all finished off with Dubarry branding for added luxury.